Bakehouse Art Complex, in collaboration with The Gallery Club, a non-profit foundation for photography based in Amsterdam, Netherlands, have joined forces to present a photography exhibition in the Swenson Gallery. The Gallery Club chose works from four Bakehouse artists: Maritza Caneca, Gabriela Gamboa, Jacqueline Gomez, and Adler Guerrier. Combined, the curated works comprise the new exhibition Another Beautiful Day in Miami. 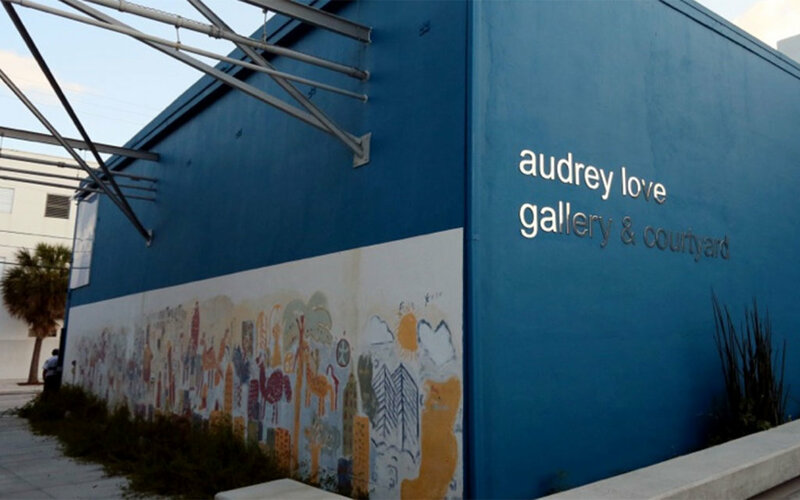 The title is inspired by Miami-based poet Campbell McGraths poem, which not only reflects the spirit of the works and optimism of the organization as it forges its future, but also the relationship of The Gallery Club with Miami. The exhibition is on view from April 18th until May 31st.